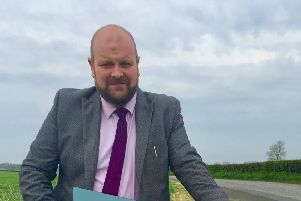 Two unionist councillors are taking legal advice after a ‘heated exchange’ during a discussion on amendments to Portadown War Memorial. 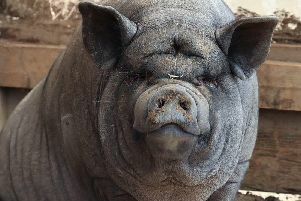 Four large pigs, one of whom does tricks, need rehomed urgently, says a NI animal charity. 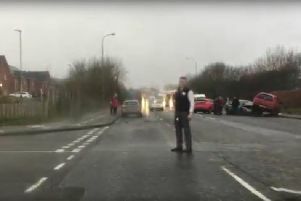 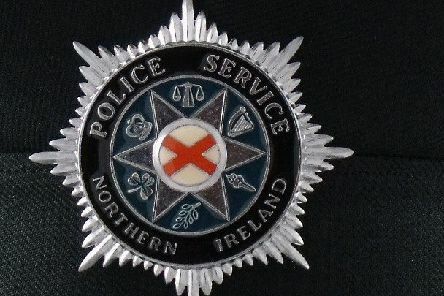 A 29-year-old woman has been arrested on suspicion of being concerned in the importation of a controlled drug after searches in Lurgan. 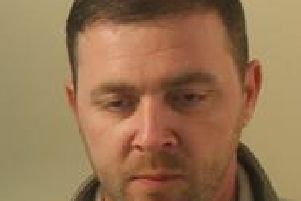 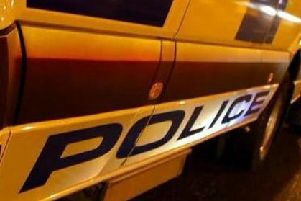 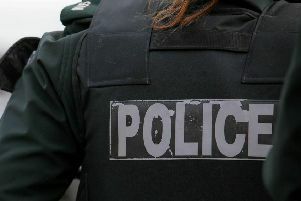 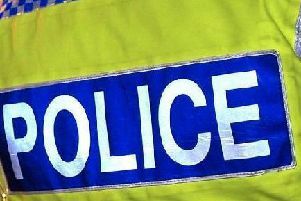 A 34-year-old man was arrested in Lurgan yesterday on suspicion of attempting to meet a child following sexual grooming.